If you haven’t hopped on the subscription box craze, this would be the best time to get a subscription for your family or gift a subscription or single box to your favorite little language learner. While I’m always scouring for language books, I do appreciate a highly curated box, especially if they are books and resources I wouldn’t be able to find. Little Global Citizens was created by two world travelers who wanted to share their love for travel and adventure. Each box is based on a country theme with a focus on culture. Explore the world through books, interactive crafts, educational games and activities. 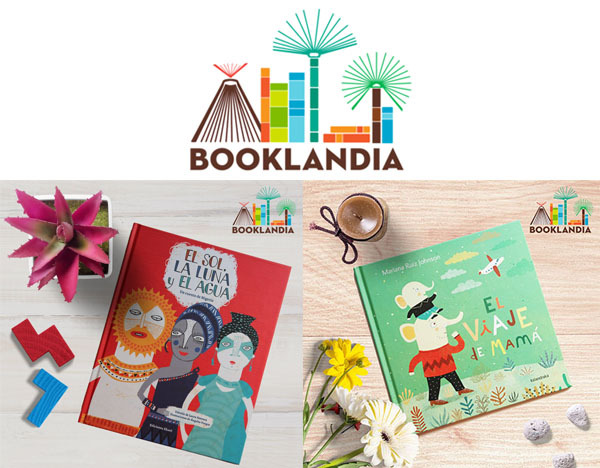 Booklandia Box is run by Maceo Cabrera Estévez. Each subscription box includes two individually wrapped books. 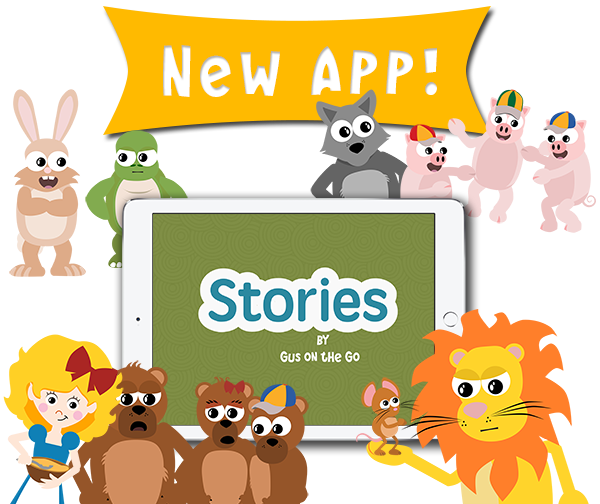 You can choose from different categories such as board books, chapter books, and young adults books. Additionally, based on the questionnaire that you fill out fill out at the time of subscription, Maceo will curate a special box for your kids. And here’s some good news for educators, Maceo also has a fantastic discount program for Teachers. We also love Sol Book Box. Their curated boxes contain books from all over Latin America, Spain and the US. Personally, I am always on the lookout for books that were written with an authentic voice to properly represent their culture and story. Not only does it come with a book or two, it also comes with 2-3 extra items to help bring the book to life. 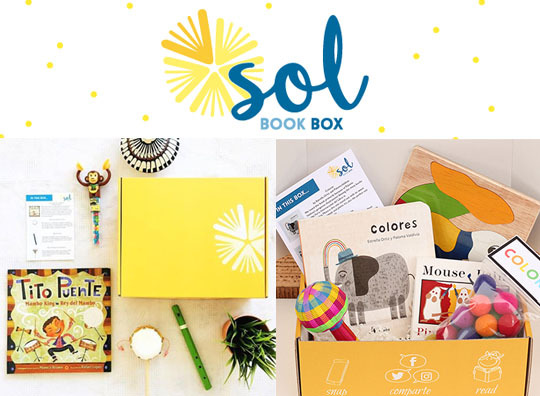 Sol Book Box offers two options: board book (ages 0-2) and picture book (ages 3-7). 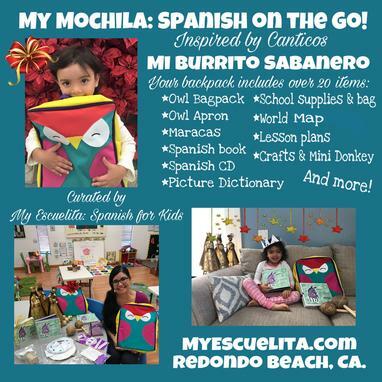 Created by Irma Vasquez, a passionate and experienced Spanish teacher, My Mochila Spanish on the Go is an incredible teaching resource for both parents and teachers. Your first box includes an owl bookbag that lets you bring your supplies everywhere you go. Every themed subscription box includes everything you’ll need to teach your child Spanish. What I love the most is that Irma will also include authentic cultural items from Mexico. There’s so much to love about My Mochila! Most subscription boxes we’ve seen are for Spanish language learners. If you know of any subscription boxes in other languages, please send us a message!